Authentic Lebanese grill house, Kababji, has invested over half a million in their first UK premises, and selected Wimbledon Town Centre as their new home. 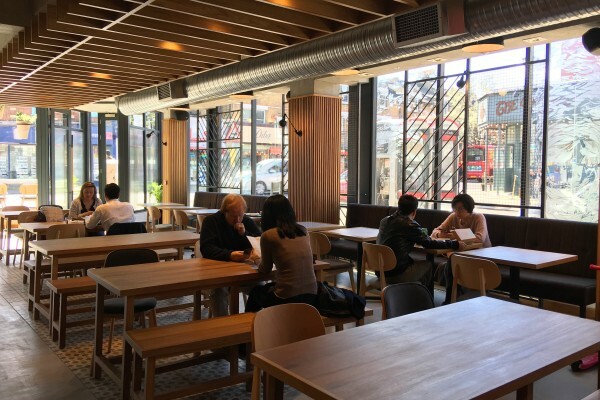 Opened on 25 March 2019, the new outlet on The Broadway, offers 210 square metres of both takeaway and sit-down dining. 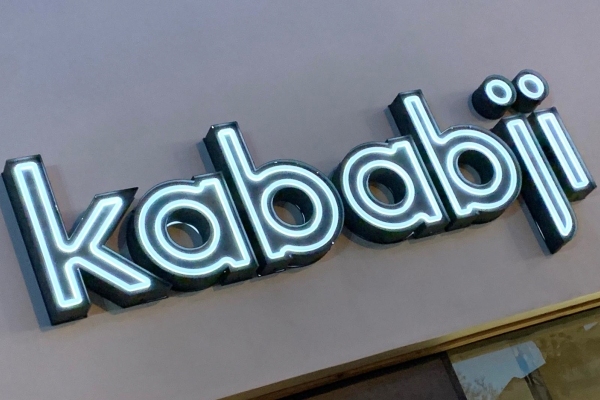 With 26 established restaurants already located in the Middle East, the team at Kababji have created 20 new jobs for local residents. Each member of staff has been given multi-skilled training, giving them the chance to follow a rotation of roles within the business from working in the kitchen to front of house. 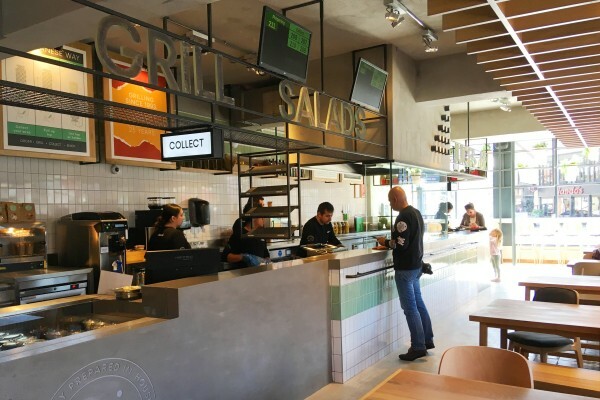 The restaurant features sleek, contemporary décor, an impressive grill centrepiece and latest technology for customer convenience. Integrated kiosks allow customers to order and track the progress of their food via screens and an app will allow consumers to order food direct to their table with the tap of a tablet screen. 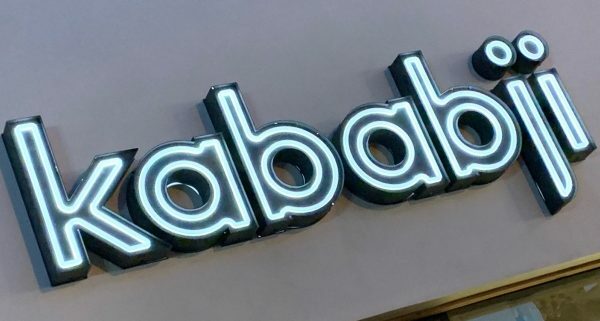 Kababji also plan to launch a loyalty scheme, also available on the app, to give regular customers the chance to redeem complimentary food and seasonal offers. 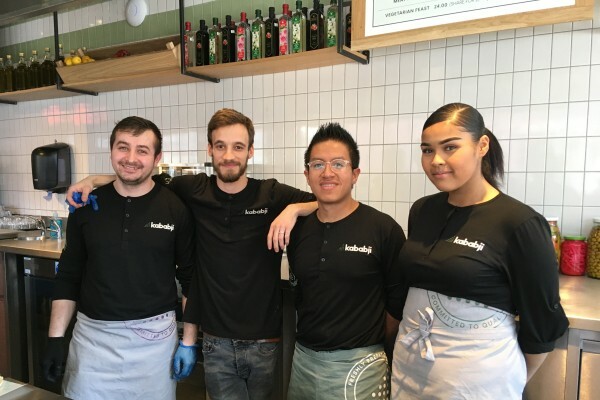 The team behind Kababji UK have a combined 65 years’ experience in the restaurant industry, across the world, including working with brands such as Henry J. Bean’s, YO! Sushi and Tortilla. 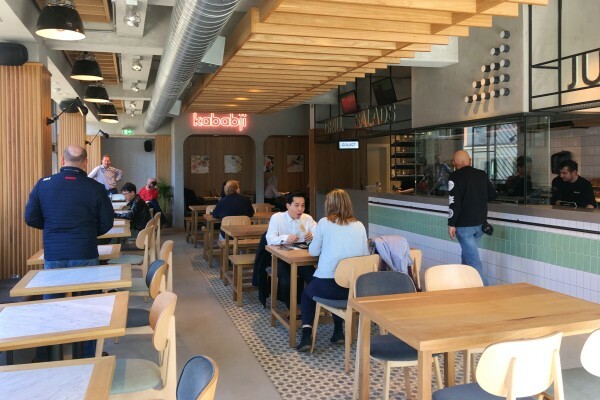 Taking inspiration from Lebanese street food and Mediterranean favourites, Kababji has created a new era of the wrap, focusing on freshly grilled skewers, dips and salads, with everything prepared fresh each morning to create the delicious, authentic Lebanese taste. The Wimbledon menu, which is 40% vegetarian, features dishes such as aubergine grill, falafel and halloumi in main dishes and sharing platters. 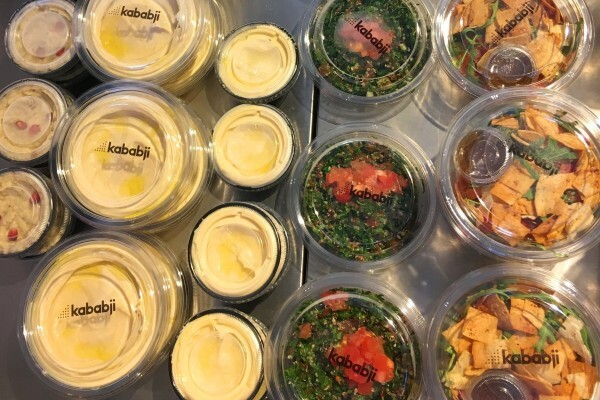 Kababji also make their own hummus, fresh every morning using a secret blend of patented herbs and spices, as well as tahini shipped over from Lebanon.